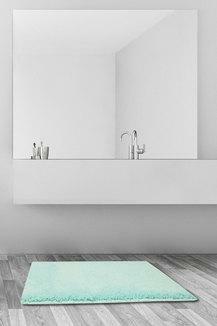 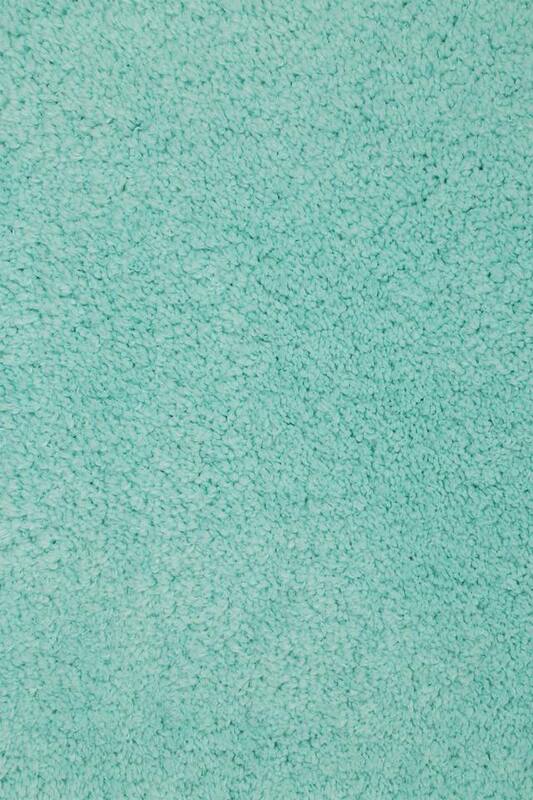 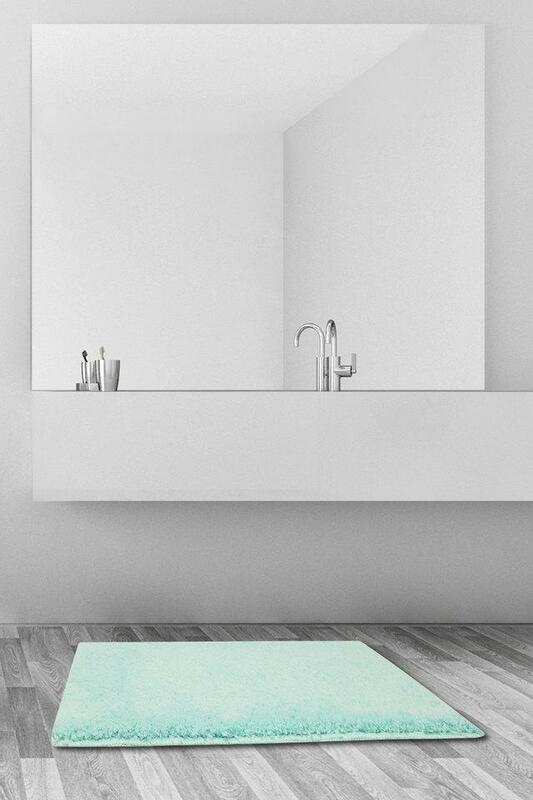 Exclude water spots and moisture from your bathroom by using this bath mat from Ivy. Featuring a rectangular shape, it also comes with a solid pattern that enhances its look. 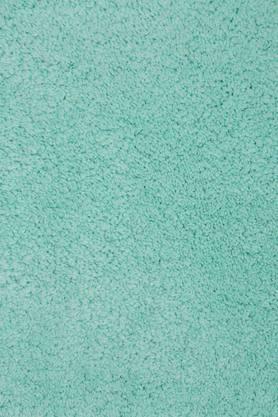 Moreover, the use of premium quality fabric makes it easy to maintain. 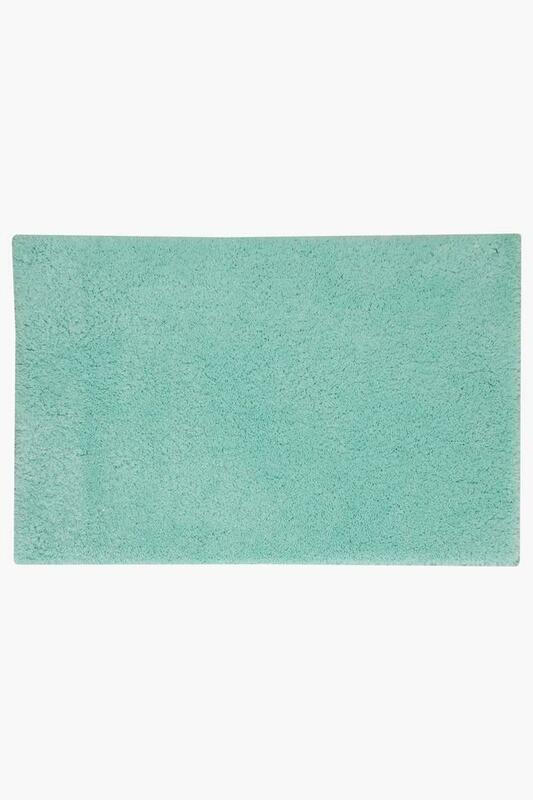 Include some style to your bathroom with this bath mat and keep your feet dried.